The Choice Stepping Reaction Time (CSRT) task is time-based clinical test that has shown to reliably predict falls in older adults. Its current mode of delivery involves the use of a custom-made dance mat device. This mat is a measurement tool that can reliably obtain step data to discriminate between fallers and non-fallers. One of the pitfalls of this test is that the technology in use still imposes an obstacle on the degree of freedom to be able to perform adaptive exercises suitable for the elderly. 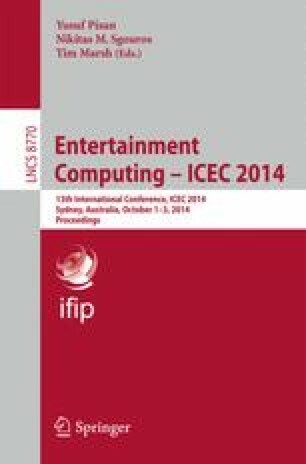 In this paper, we describe a Kinect-based system that measures stepping performance through the use of a hybrid version of the CSRT task. This study focuses on assessing this system’s capabilities to reliably measure a time-based clinical test of fall risk. Results showed a favorable correspondence and agreement between the two systems, suggesting that this platform could be potentially useful in the clinical practice.